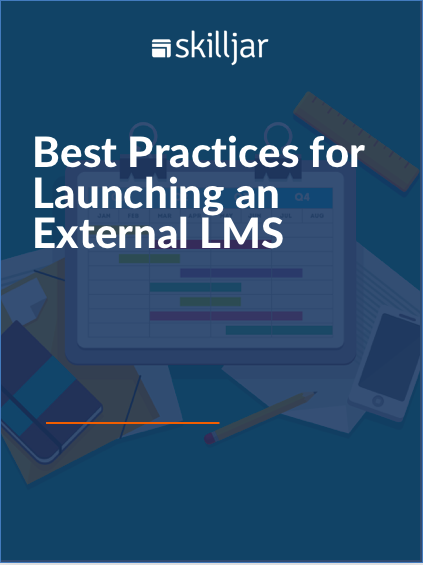 More and more companies are turning to external learning platforms to deliver online training to their customers and partners, and it’s easy to see why. When launching a new platform to deliver customer and partner training, there are a few key items to keep in mind. The best and simplest way to stay organized during this process is to follow the tried-and-true practices outlined in this eBook.